A video produced by Appalachian Court Reporting’s in-house certified videographers in a deposition setting for later use can be a powerful tool to be used before a court or jury. Appalachian Court Reporting provides clients with time stamps and synchronization included in our videography that is delivered to you in your preferred format. Please call to speak to one of our certified videographers for your specific needs. 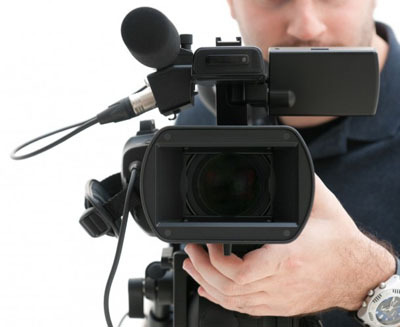 Our certified videographers are nationally tested and certified and are in-house. We do not outsource our videography services. All our videographers are on staff.